Every athlete feels the affects of over training from time to time. I think it is important for us to listen to these signs and heed them before our body just stops us in our tracks! In addition, if we plan for down time in advance of a major race, maybe we can keep from getting injured while training for "the big one". My symptoms usually start with lazy feelings. No matter what, I can't talk my way out the door to go for a run, or I talk myself out of stopping at the trail head on my way home from work. Thankfully I have a lot of running friends that expect me at a few weekly runs or I would skip them all together. I am just coming out of one of those low points. I think I have been in one since I finished Badwater in July. I've had mini bursts of training for events that were not a big deal to me, but no real motivation since early July!! Now I feel like my training has to start again and I'm ready to REBOOT. 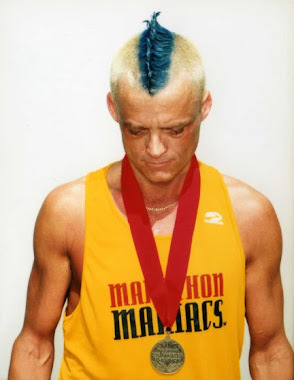 I am pacing the 3:45 group at Soldiers Marathon in Columbus Georgia on 11/12. 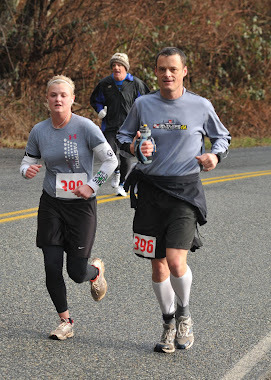 I'll be pacing the 3:30 group at the Seattle Marathon on 11/27, and pacing the 3:20 group at Rock N' Roll Vegas on 12/4. Running these 3 races this close will be a great way to "kick start" my training program! My short term goal is to run the Rock N' Roll New Orleans in under 3:00 hours, I would really like to be under 2:50. It is a very lofty goal since my PR is 2:57, but I think it is doable! 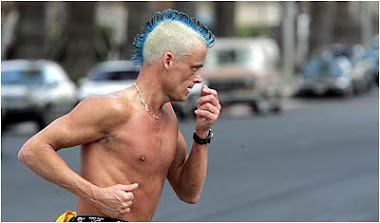 Of course my long term goal is Badwater 2012. At this point, the only Badwater training I will be doing is trying to get my speed back, then I will start working on picking up my weekly mileage, and endurance training. I haven't really thought a lot about the races I will be running in preparation for Badwater, it kind of depends on whether I get into Western States. If I get into Western States I'll have to decide if I can pull off the Grand Slam as well, and if my wife will let me!! Badger Mountain or Lumberjack might be in the cards for next year as well, we'll see how it all pans out. In the last few weeks I have been thinking a lot about running Badwater in 2012. 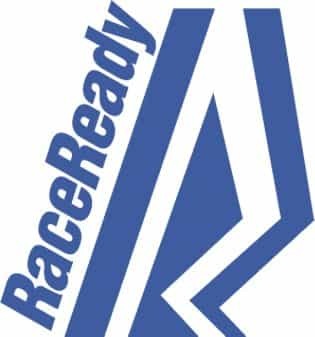 I have started securing sponsors, Race Ready they make the coolest running shorts, shirts, and other apparel. I have a few of their shirts and 1 pair of shorts I wear in marathons, they are a very nice way to carry GU packs, your keys, electrolytes, etc. I also have GU Energy sponsoring me, since I use GU gels and chomps exclusively in races this is a perfect fit. 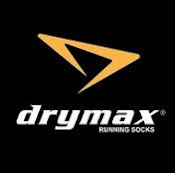 Drymax just added me to their sponsored runner lineup. This is the only sock I wear in my ultras and I swear by them. I rarely get a blister these days due to these great socks. My favorite Chiropractor and ACT Active Release Therapist will be sponsoring me this year. He now has 2 offices one in Mount Vernon (Northwest Chiropractic) and one in Seattle (In Health). I also have 2 private sponsors lined up for next year. Hopefully I can get a few more sponsors to help defer the costs of this expensive race. Ugly Feet will be sponsoring me as well. I use their products after every ultra I run and about once a week during training to keep my feet in tip top shape. It really helps rejuvenate the pads of my feet and feels GREAT! I have 6 friends that want to help me out at Badwater and experience this amazing race. 3 of the 6 would eventually like to run the race. What a great way to learn the ins and outs and have a phenomenal experience! We all have the keys to live our dreams! Dream big and fulfill those dreams!